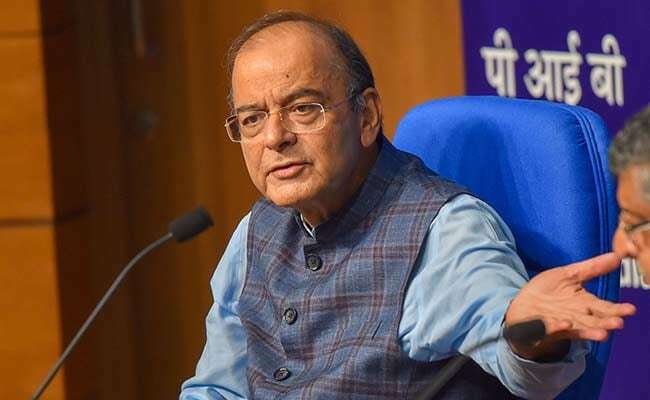 Finance Minister Arun Jaitley said the ordinance was cleared by the Union Cabinet this morning and the President has now given his ascent. President Ram Nath Kovind on Wednesday signed an ordinance to set up committee to run the Medical Council of India till a bill which seeks to replace the body with a new commission is passed by Parliament, Finance Minister Arun Jaitley said. A bill to replace MCI with National Medical Commission is pending in Parliament. Briefing reporters, Mr Jaitley said the ordinance was cleared by the Union Cabinet this morning and the President has now given his ascent. He said since the term of the elected body of the MCI is ending shortly, a need was felt for it to be run it by a committee of eminent persons to run it's affairs. He said professionals of great eminence will be part of the committee. The Board of Governors who would run MCI include Niti Aayog member Dr V K Paul, AIIMS Director Randeep Guleria and Nikhil Tandon, Mr Jaitley said.